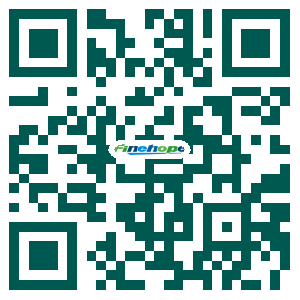 mirror frame | Finehope (Xiamen) Polyurethane Products Co., Ltd.
1. Made of polyurethane material: made by casting mold and is different from wooden frame. 2. Have feature of wood: can be digged, nailed and cutted. 3. Different color finish: like silver, ivory,black, walnut, cherry, ash, brown, antique gold or other colors are available. 4. 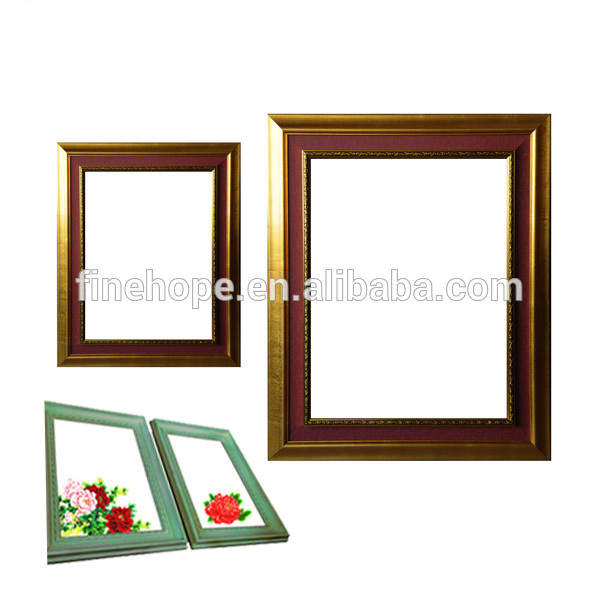 Have much new design including the traditional ornate frame and contemporary style frame. 5. Customized designs, sizes and packages are accepted. 6. 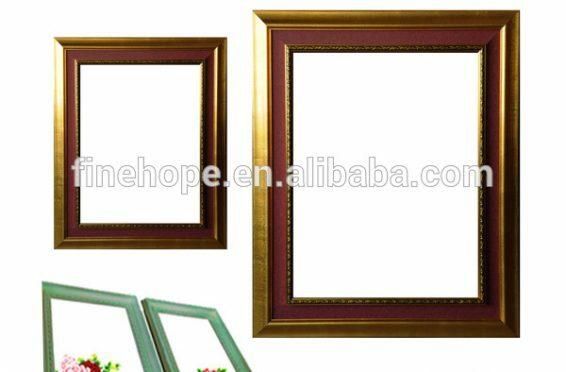 Mounted with painting, mirror for wall decoration or be made as photo frame for family pictures. 7. Durable use and environmentally friendly: water-proof, moisture-proof and mildew-proof.